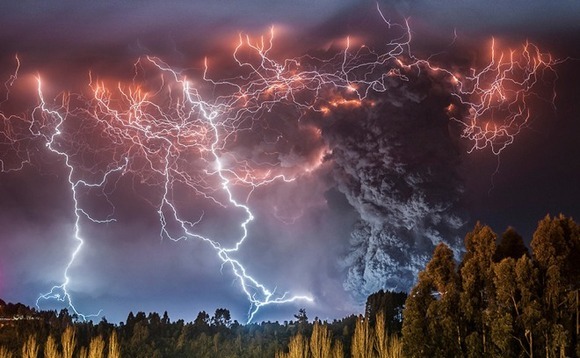 Puyehue-Cordón Caulle volcano in Chile. Photo by Francisco Negroni. 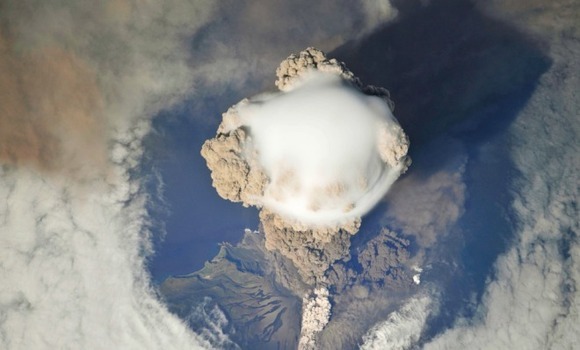 Sarychev volcano in Russia. Photo by International Space Station. 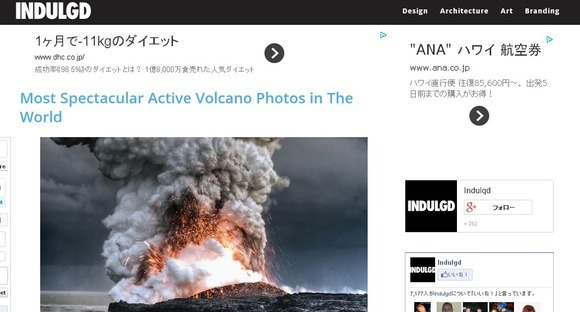 Kilauea volcano in Hawaii. Photo by Alain Barbezat. 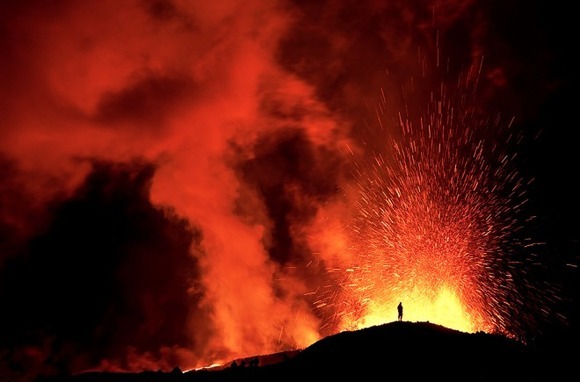 Fimmvörðuháls volcano in Iceland. Photo by Skarphedinn Thrainsson. 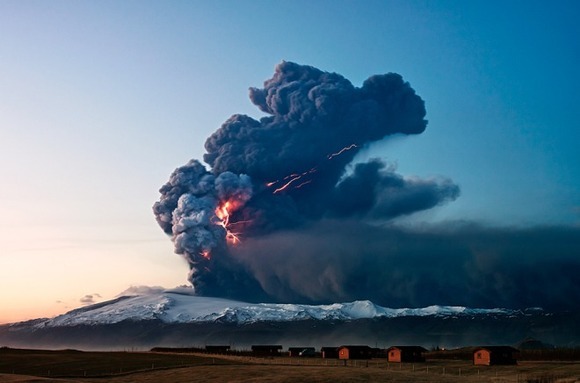 Eyjafjallajökull volcano in Iceland. Photo by Gunnar Gestur. 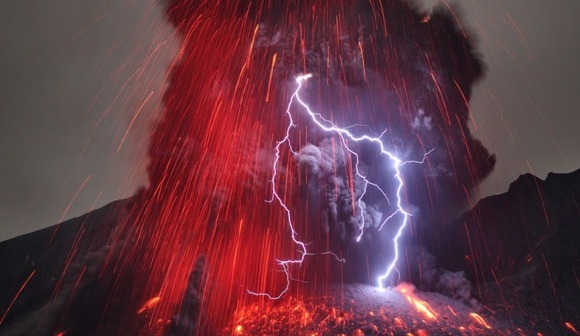 Sakurajima volcano in Japan. Photo by Martin Rietze. 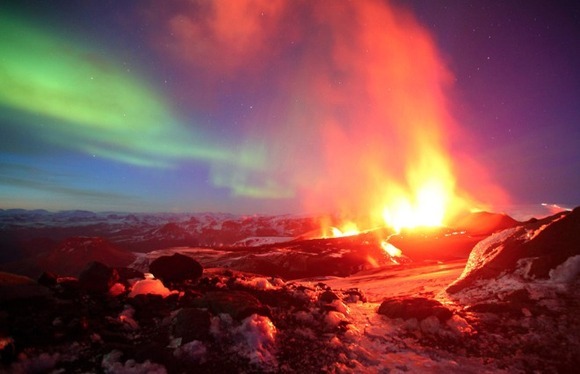 Unnamed volcano in Iceland with the Northern Lights as a backdrop. 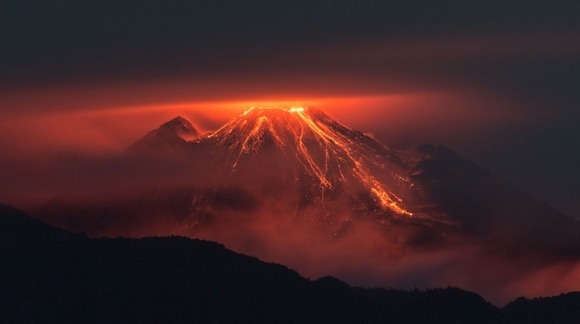 Reventador volcano in Ecuador. Photo by Jeff Cundith. 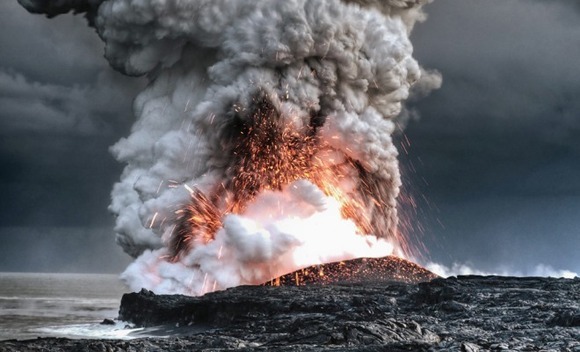 Fimmvorduhals volcano in Iceland. Photo by Gunnar Gestur. 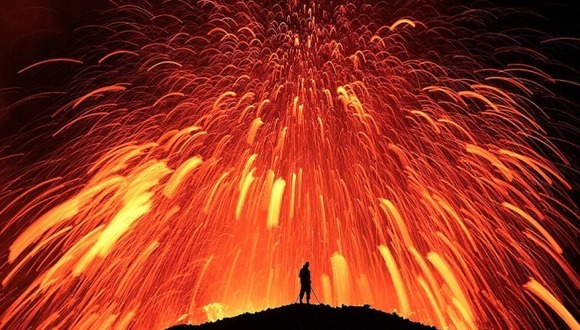 Volcano eruption at Fimmvörðuháls, Iceland. 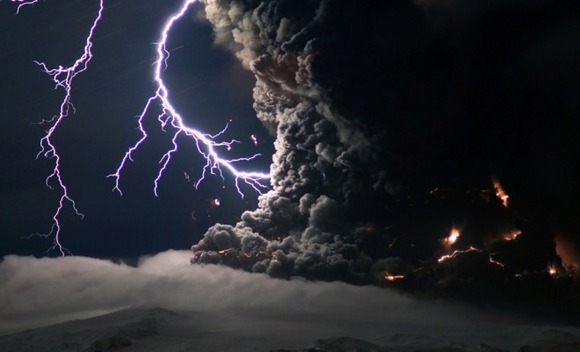 Eyjafjallajökull volcano in Iceland. Photo by Marco Fulle. 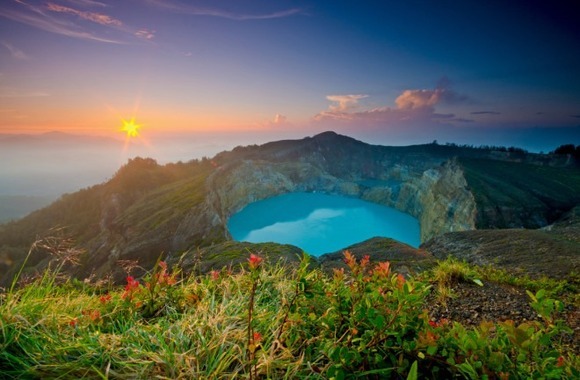 Kelimutu volcano in Indonesia. Photo by Shann Biglione. 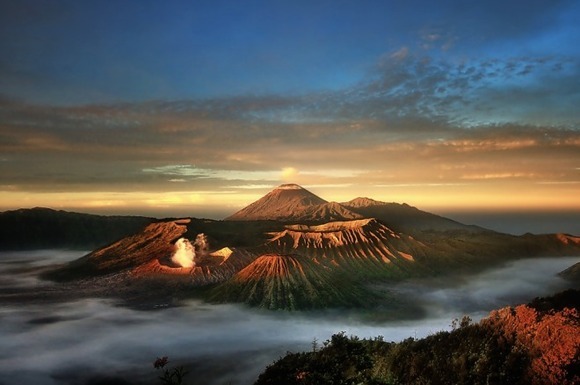 Bromo volcano in Indonesia. 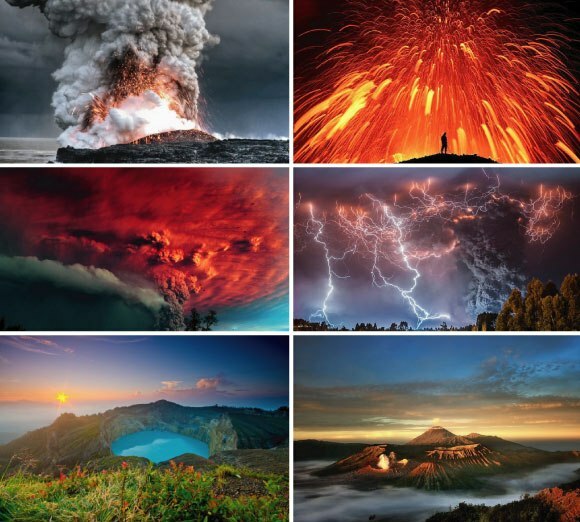 Photo by Hari Wiyadi. 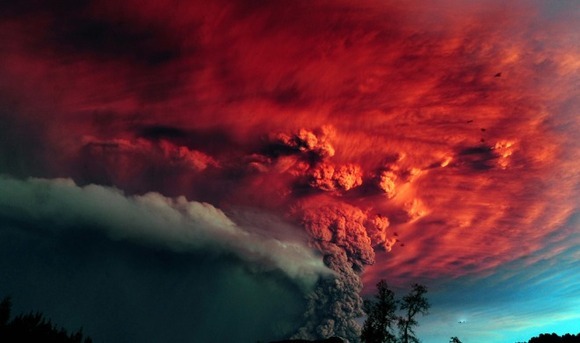 Puyehue volcano in Chille. Photo by Claudio Santana. 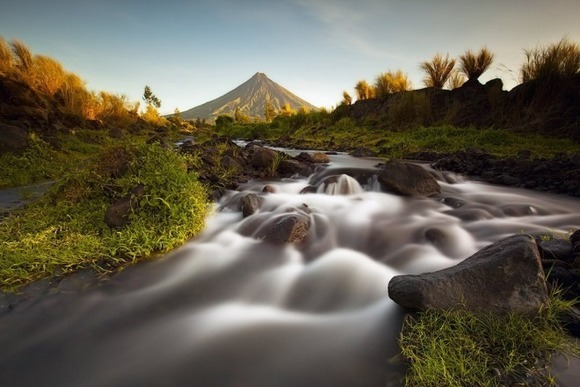 Mayon volcano in the Philippines. Photo by Eric Beltran. 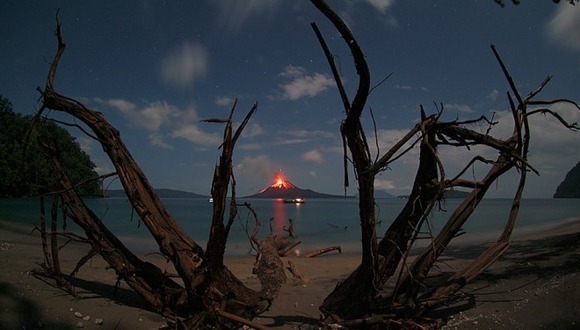 Anak Krakatau volcano in Indonesia. Photo by Marco Fulle.